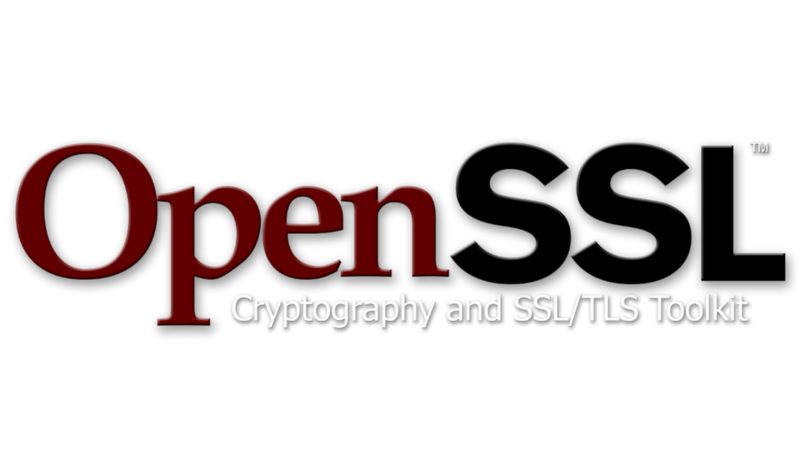 The OpenSSL Project released the OpenSSL 1.0.2n version that addresses two vulnerabilities discovered by the Google researcher David Benjamin. Benjamin discovered the vulnerabilities using the OSS-Fuzz fuzzing service. The first “moderate severity” issue, tracked as CVE-2017-3737, is related to an “error state” mechanism implemented since OpenSSL 1.0.2b. “OpenSSL 1.0.2 (starting from version 1.0.2b) introduced an “error state” mechanism. The intent was that if a fatal error occurred during a handshake then OpenSSL would move into the error state and would immediately fail if you attempted to continue the handshake.” reads the security advisory. “If SSL_read()/SSL_write() is subsequently called by the application for the same SSL object then it will succeed and the data is passed without being decrypted/encrypted directly from the SSL/TLS record layer,” OpenSSL said in its advisory. 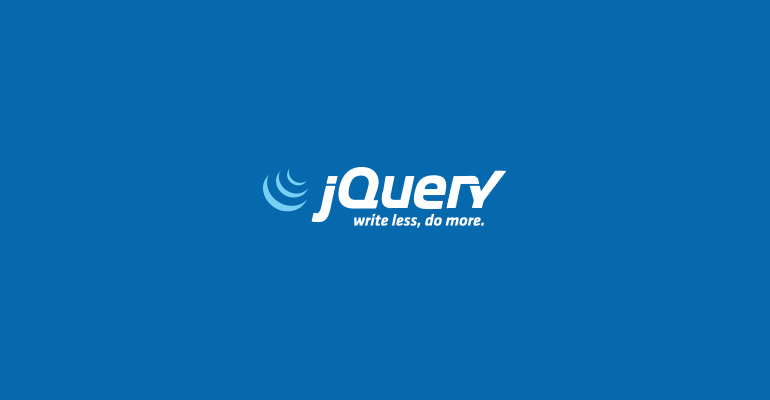 The flaw has been rated “moderate severity” because the targeted application would need to be affected by a bug that causes a call to SSL_read() or SSL_write() after getting a fatal error. This issue was reported to OpenSSL on 10th November 2017 by David Benjamin that also proposed a fix that was implemented by Matt Caswell of the OpenSSL. The second flaw tracked as CVE-2017-3738 is an overflow vulnerability that could be exploited by an attacker to access TLS-protected communications. The flaw was rated as “low severity” because it is very difficult to trigger in a real attack scenario. The OSS-Fuzz tool also allowed Google researchers to find two low and medium severity, tracked CVE-2017-3736 and CVE-2017-3732, vulnerabilities in early November. This is the fourth OpenSSL security update in 2017, and it will likely be the last one.